Stoffel Vandoorne believes “no-one really noticed” his strongest races in Formula 1 and that there was “nothing more I could have done” amid McLaren’s woes. Vandoorne joined McLaren at the beginning of 2017 as a replacement for Jenson Button, following an impressive junior single-seater career in which he dominated the ’15 GP2 championship and then finished fourth in Super Formula. 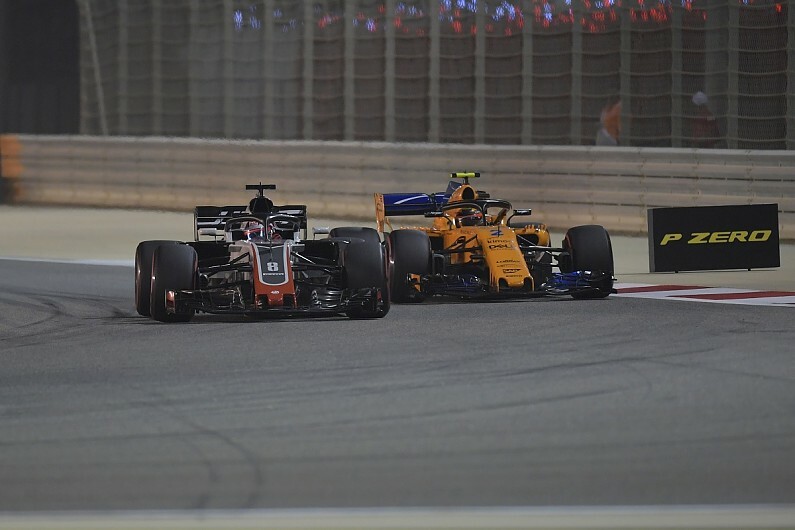 Vandoorne was outqualified by team-mate Fernando Alonso at every single race in 2018 and ended the year 16th in the championship, but insists that some strong performances have been hidden by McLaren’s run of poor form. “It’s never easy when you’re not in the right car,” said Vandoorne. “I think I’ve been doing some really strong races this season and no one’s really noticed. “But if at that time you find yourself in one of the strongest cars you’re suddenly fighting for victory, or you’re fighting for second or third. “It just changes the perspective of the people so much, which is a shame in a way. Vandoorne’s time with McLaren comprised the final year of its relationship with Honda and a 2018 in which the team produced a poor car. “Everything was probably right until I got to race for the team, and then we probably had our two worst seasons in the history of McLaren,” said Vandoorne. “In that respect, it’s not been ideal. But that’s, unfortunately, something I couldn’t change. “There’s always a few high points,” he said. “This year, Bahrain was probably one of my highlight races where we were last after Turn 1 and had a good recovery into the points. “I think Mexico was pretty good, and actually I think Brazil was one of my best ones as well. Sometimes you’re not really rewarded with points. “The highlight was probably the start of the  season. We came to Melbourne [where Vandoorne and team-mate Alonso both finished in the points] very underprepared. “Everything was looking great for the next part of the season but, unfortunately, it didn’t go the way we wanted to.